Regardless of how you feel about the direction the new Star Wars trilogy has taken, there's still no denying the excitement of watching a trailer for the next installment. After some divisive twists were made in Rian Johnson's The Last Jedi, J.J. Abrams is now back at the helm for the last installment of the trilogy he helped create. We had no idea what the ninth episode would be about other than a few unconfirmed leaks, but we now have our first footage and title for the movie thanks to Star Wars Celebration. With Disney planning on taking a hiatus from Star Wars movies following the release of Episode XI, it seems they really want to end the Skywalker Saga on a high note. Before we even get into the actual trailer, the title of the movie itself seems to be a lot less broad than some of the previous ones. Having said that its still completely open to interpretation, as its hard to tell which Skywalker the title is referring to. We know Luke will be featured in the movie despite meeting his end in Last Jedi as he has new lines of dialogue to Rey in the trailer, but this will most likely be in the form of a force ghost. It could also be referring to Kylo Ren aka Ben Solo, who himself is technically a Skywalker and could finally receive his redemption. 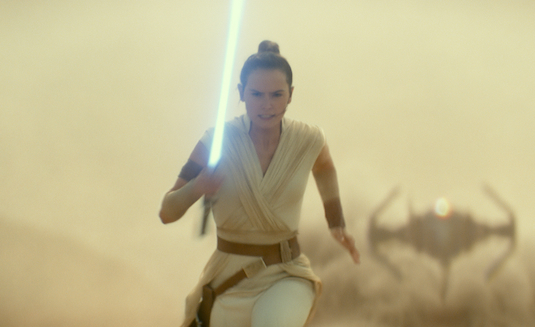 And then there is of course the possibility Rey is a Skywalker after all, despite the scene in Last Jedi saying otherwise. The trailer itself doesn't give too much away in terms of plot, but we do know the trio of Poe, Rey, and Finn will finally all be together on a mission this time around rather than scattered. J.J. Abrams has confirmed a significant amount of time has passed since Last Jedi when The Rise of Skywalker starts off, and we see Kylo Ren has had time to repair his helmet. 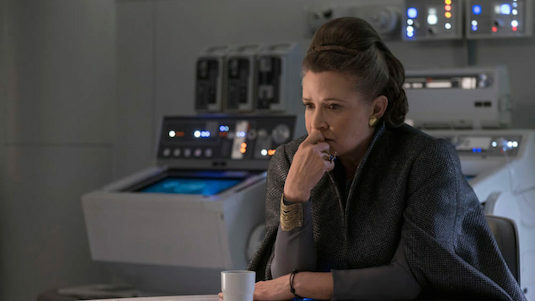 Carrie Fisher is seen in the trailer despite her passing two years ago, and we know footage is being used from deleted scene from the previous two movies to continue Leia's story arc here. 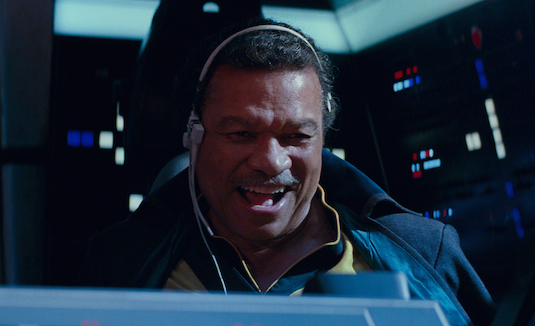 We also get our first look at the return of Lando alongside Chewie in the Millennium Falcon, but its still unknown how he will factor into the plot and how they run into him in the first place. But probably the biggest reveal of the entire trailer is the laugh at the end, which belongs to none other than The Emperor himself Palpatine. As Star Wars fans will remember, Palpatine was featured heavily in the prequels and original trilogy, but had seemingly met his end in Return of the Jedi. Well it looks like that wasn't the case, as the voiceover by Luke about how "no one is ever really gone" seems to fit perfectly with this. 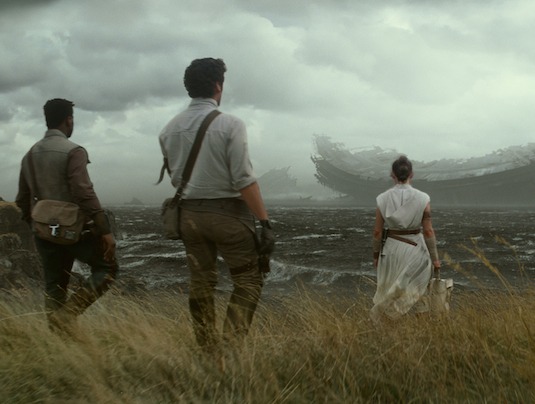 We also see the gang looking at the remnants of the Deathstar, which could be the original one where The Emperor died. Its certainly a surprising reveal as many of us had believed Snoke would be taking the place of The Emperor as the larger evil behind the curtain, but that went out the window after his death in Last Jedi. 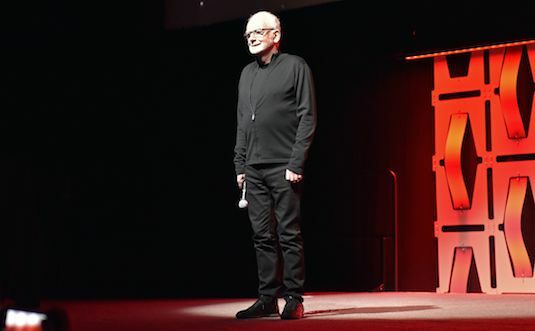 Ian McDiarmid made an appearance at Star Wars Celebration to even confirm his return to the role, so its just a matter of how he's going to pull it off. So what did you think of the trailer for The Rise of Skywalker? Do you like the title? Are you happy to see Palpatine return? Let us know below! As DC is excited to release its family friendly film Shazam! this weekend, its hard to believe the same studio is bringing us a project as dark as Todd Phillip's Joker later this year. 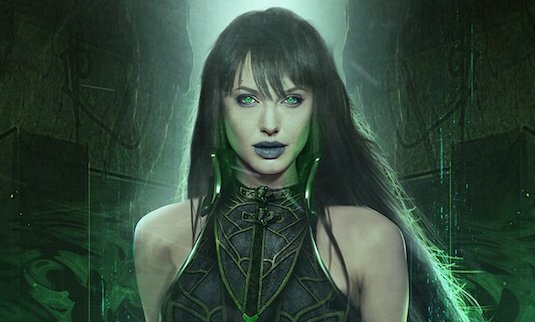 The studio has made it clear this film has no relation to their current cinematic universe, and have promised a dark character piece set in the 1980s. 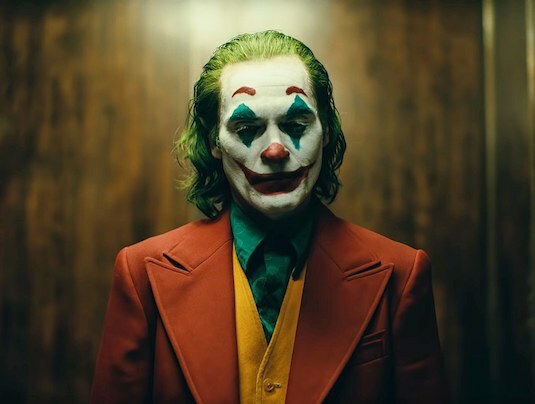 With set photos already dropping of method actor Joaquin Phoenix in his full Joker make-up, fans have already been quick to move on from Jared Leto's infamous take on the Clown Prince of Crime as they look forward to this new film. 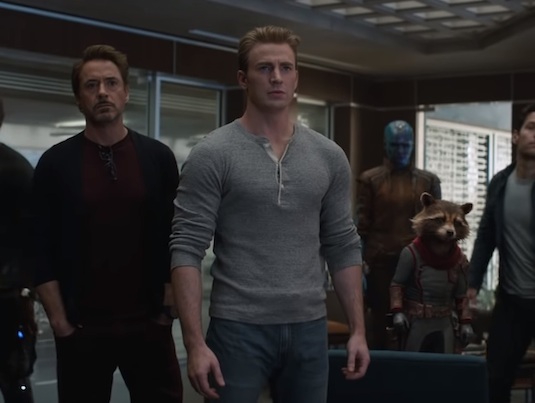 The trailer delivers on everything we've expected, and may even already have some viewers talking Oscar buzz. 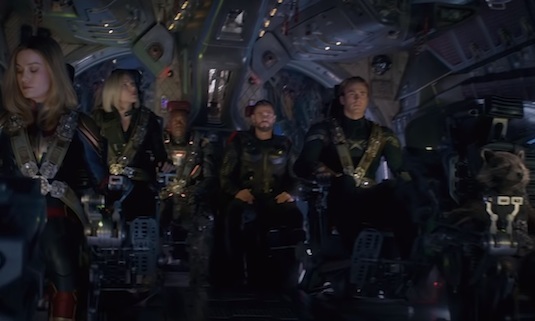 The trailer makes it very clear that this isn't your average comic book movie, and is mostly stripped of any big action scenes. 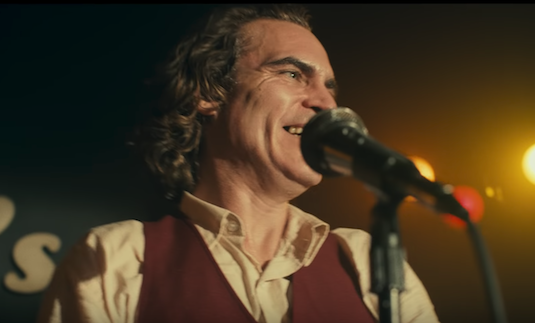 The movie will instead focus on the demise of Phoenix's character Arthur Fleck into the Joker, and the things that happen to him that make him reach that breaking point. The origin story of the Joker is one that has been shrouded in mystery for years, but this one seems to be taking some beats from the comics. Like in The Killing Joke comic, Fleck will be a failed stand-up comedian here. This also might come full circle when we see him on stage behind a curtain for a talk show hosted by De Niro's character, where he finally gets the fame he wanted from actually becoming Joker. 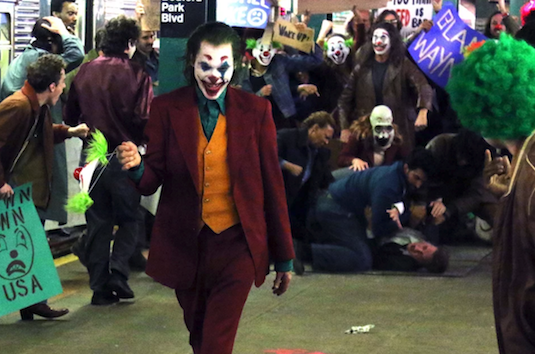 Phillips and Phoenix both look to making Joker a much more sympathetic character here, which is a drastic departure from the maniac we're used to seeing on screen. The story will apparently explore Fleck's relationship with his obviously sick mother (Played by Frances Conroy) who seems to be his motivation through his daily hardships in telling him to always put on a "happy face". Phoenix performance already looks like one to keep any eye on for when award season comes around, but of course that all depends on how good the movie is. 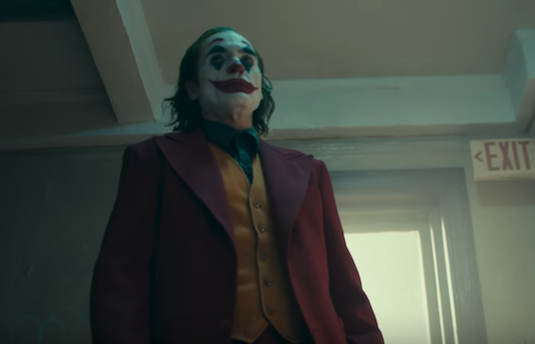 In this trailer alone we're able to see him play the nice guy struggling with mental illness with some creepy undertones, and then a much more confident man under the makeup once he's transformed into Joker. The trailer alone has already drawn a lot of comparisons to Scorsese's past films including Taxi Driver, Mean Streets, and The King of Comedy. While Phillips is directing, Scorsese is still involved with the project as a producer and his influence shows. There's several references Batman fans will take notice of including Thomas Wayne on a TV screen condoning Joker's actions and the apparent chaos he has caused by inspiring copy cat clowns. Joker seems to have strong feelings towards the rich going off what he has written in his diary, so its likely Wayne is one of his targets given his high status and that he's running for Mayor of Gotham. 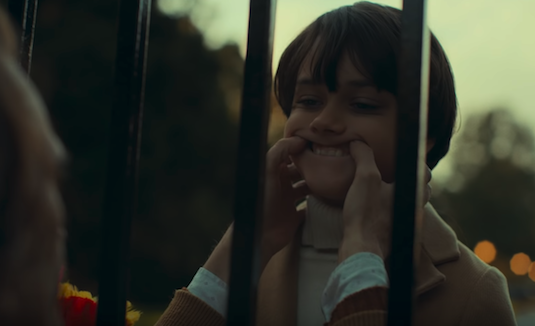 We actually even see Fleck pre-Joker interact with a young Bruce Wayne at what appears to be the gates of Wayne Manor, so this may be a sign Fleck is stalking Thomas Wayne earlier in the story. So what did you think of the Joker trailer? Do you think the movie looks like an Oscar contender? Let us know below! Us fans really thought we'd seen the last of Jared Leto's Joker. 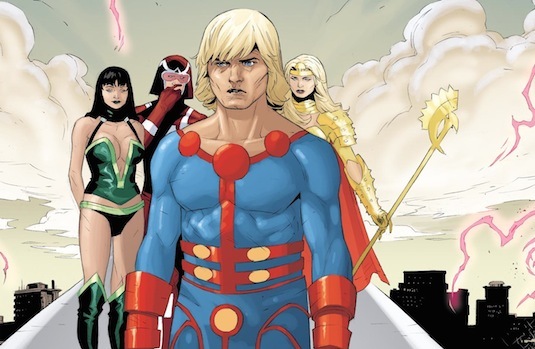 With a Suicide Squad reboot on the way from James Gunn, Joaquin Phoenix leading a solo Joker movie releasing this year, and Leto's involvement in Sony's Morbius, The Living Vampire movie, we really thought we were in the clear. Well apparently not. Next year's Birds of Prey movie which is set to star Margot Robbie's Harley Quinn as its lead alongside a team of DC heroines will feature the return of the Leto's Joker. 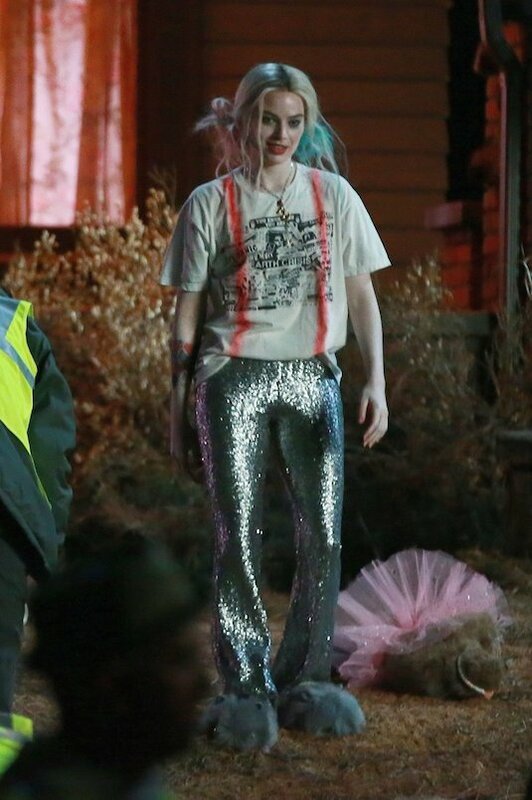 Thanks to some set photos that have made their way online of Harley Quinn and Joker interacting, we now know he'll somehow be making an appearance. Whats hard to tell though is whether Leto is the actual actor in costume as we can't see his face, and its also worth noting he's currently filming Morbius. 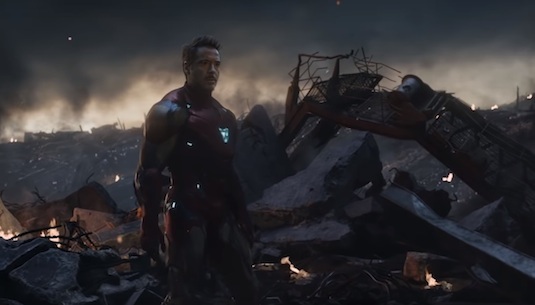 The scene above seems to be taking place after an argument between the couple, and may be teasing a breakup between the two. This would explain why there's been no sign of Leto's Joker being in the movie, as it may just be a cameo appearance to set up Harley's story arc. With the current change of direction in the DC movie universe, it is a little odd to see such a clear connection their past movies. 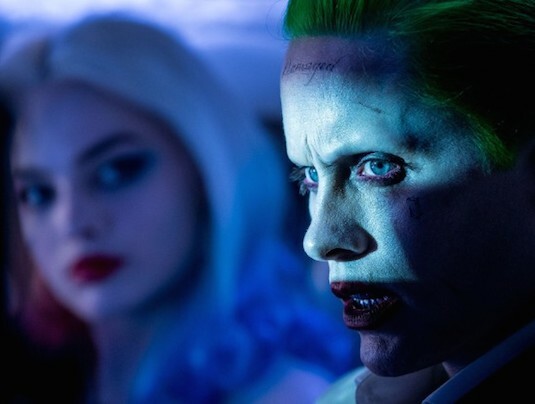 With Phoenix's Joker movie coming out later this year, and the cancelation of a planned Harley Quinn and Joker team-up movie, it looked like the studio had no plans to use his version of Joker anymore. We know the primary villains of Birds of Prey will be Black Mask played by Ewan McGregor and Victor Zsasz played by Chris Messina, so there's currently no vacancy for Joker to fill as the antagonist. 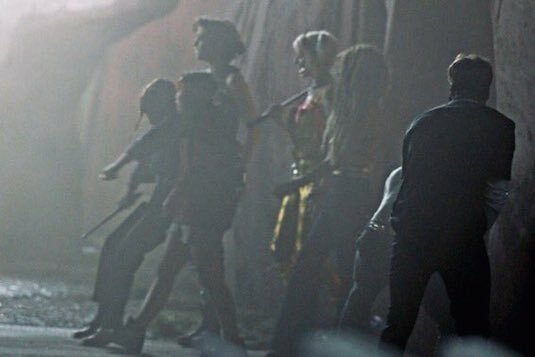 Having said that, his inclusion in Birds of Prey may be an indication that DC still has future plans for his character. We know Matt Reeves probably has no interest in using him for The Batman as that movie seems to be very separate from the DCEU, but a possible appearance in Gunn's Suicide Squad could still be on the table. 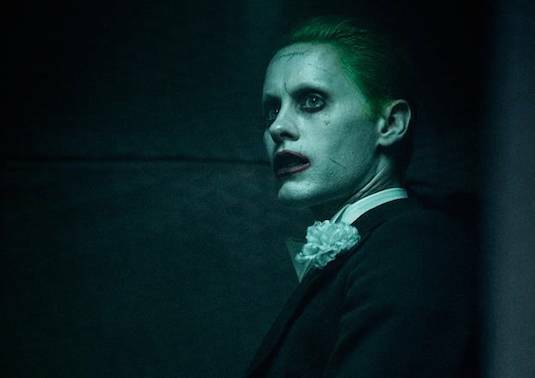 Much of the criticism Leto got for his portrayal of the role in the first Suicide Squad movie was blamed on how much was cut by Warner Bros. of the actor's performance. Could Leto's Joker finally be getting a chance at redemption? Not much is actually known about the plot of Birds of Prey yet, although rumors had already suggested that Harley would be splitting with the Joker at some point in the plot. This would explain the full title of the movie which is The Emancipation of One Harley Quinn, which explains how she'll now have the freedom to team up with these other heroines. Rumors claim the movie will focus on the kidnapping of Cassandra Cain (Ella Jay Basco) by Black Mask over a stolen diamond, and the teaming up of Harley alongside The Huntress (Mary Elizabeth Winstead), Black Canary (Jurne Smollett-Bell), and Renee Montoya (Rosie Perez) to save her. So what do you think of Leto's Joker making his return in Birds of Prey? 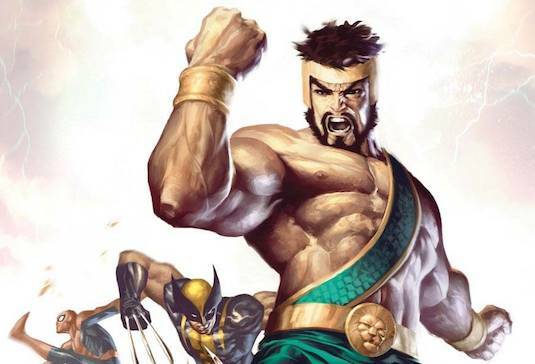 Would you like to see his version of the character in future DC movies? Let us know below! It was a simpler time back in 2015, when all Star Wars fan cared about was how director J.J. Abrams was going to continue the stories of George Lucas' original trilogy. The plan ended up being easier than one would've expected, and gave us a pretty safe story reminiscent of A New Hope that left fans happy while some critics felt it was too predictable. Rian Johnson took those criticisms to heart, and decided to take some big risks in The Last Jedi that led to some major backlash from fans. With its original director Colin Trevorrow having departed the project, Abrams is now back at the helm for the finale of the trilogy he started. Now all of us have been left guessing where the franchise will go from here. As one would expect, pretty much everything about Episode IX has been kept under wraps minus some additions to the cast. 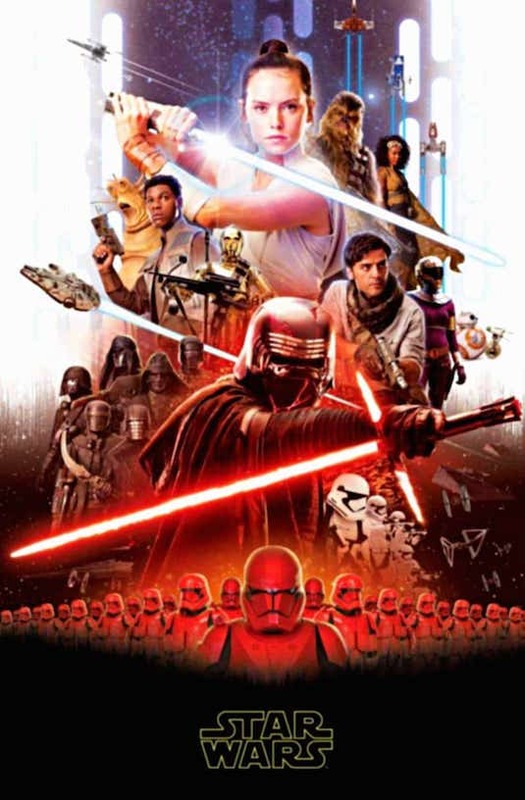 Up until this point we had no idea who some of these new cast members would be playing, but lucky for us an apparent promotional poster and character shots from the movie have leaked online thanks to Making Star Wars. We see our main trio of Poe, Finn, and Rey all back with new updated looks in the poster. There's a mysterious new alien, female character, and possible bounty hunter. There's also the surprising addition of Chewbacca's arrow in C-3PO's hands, which might suggest the droid will get in on the action this time around. But there's some other key additions that have caught fans attentions, specifically in the larger poster. For one thing we see Kylo Ren and behind him the Knights of Ren, a group that was teased in the Force Awakens but were no where to be found in Last Jedi. The Knights of Ren was a concept that had many fans excited, and seemed to have been a group similar with an ideology similar to Ben Solo's whose identities and abilities have been shrouded in mystery. This could already be a major influence of having Abrams once again involved and being able to give closure to the storylines he started in his first film. We also get a new alien character and droid that seems to be partnered with BB-8. The alien may actually have changed in concept since this poster was created, as its been said its drastically different from the costume that was used for the character on set. We also see the updated design for the older Lando Calrissian, who we know is confirmed to make his long awaited return in Episode 9. 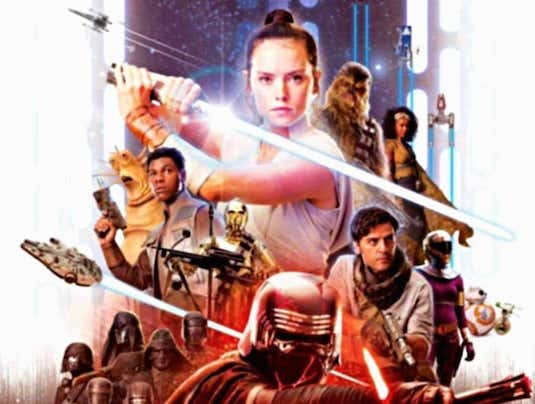 There's a woman behind Chewbacca on the poster who is a new character named Jannah and has been speculated by some fans to possibly be Lando's daughter. 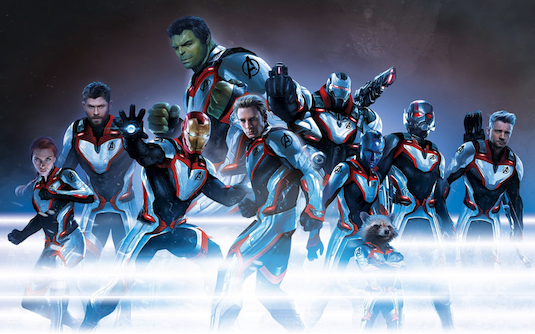 There's also the new character with a red costume and helmet that is rumored to be the character Keri Russell is playing named Zorii, and her look is very reminiscent of past bounty hunters in the Star Wars series. There's been some confusion as to why Carrie Fisher's Leia is not featured on the poster despite the studio confirming she will still be in the movie despite her passing, so this may be hinting at her having a much smaller role in the plot. So what do you think of the leaked Star Wars: Episode 9 images? Are you happy with the characters new designs? Are you glad we're finally going to get to see the Knights of Ren? Let us know below!